Is a legal term for an injury to the body, mind or emotions. Attorney Victor Arias has over 26 years of legal experience as a practicing attorney, and is knowledgeable of both Florida and federal law. He prides himself on being sensitive to the needs and concerns of his clients in the Cape Coral, Fort Myers, Lehigh Acres, Estero, Bonita Springs, Naples, Marco Island and greater Florida community. 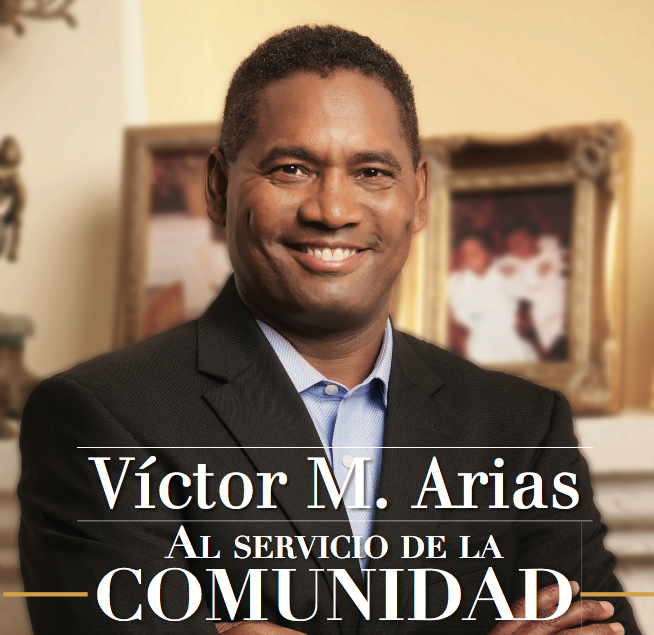 I have worked with Victor Arias and I have been impressed with his professionalism as well as his high level of integrity offered to us. He is very well prepared during public meetings. Contact him for any service. Victor Arias was wonderful! He was so responsive, and we really felt that he had our best interests at heart. Thank you! As a customer and a company owner, I would not hesitate to recommend VICTOR ARIAS and his law firm to anyone in need of his legal knowledge and professionalism. 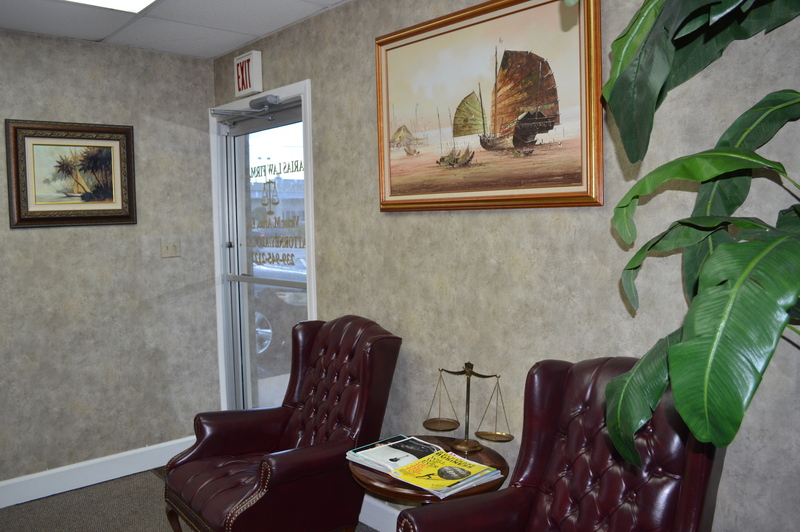 Great Office in Cape Coral. Consults can be done in person, via phone conference, or Skype. Founding attorney Victor M. Arias is proud to provide Cape Coral and Florida residents with compassionate and dedicated personal injury and criminal defense representation. Every client of the Arias Law Firm deals personally with Victor M. Arias so you can rest assured you are getting knowledgeable, experienced representation. We are committed to providing you with the best legal representation possible to resolve your legal matters. Our Fort Myers law firm takes pride in caring for our clients and litigating their case zealously and professionally. The Arias Law Firm, P.A. 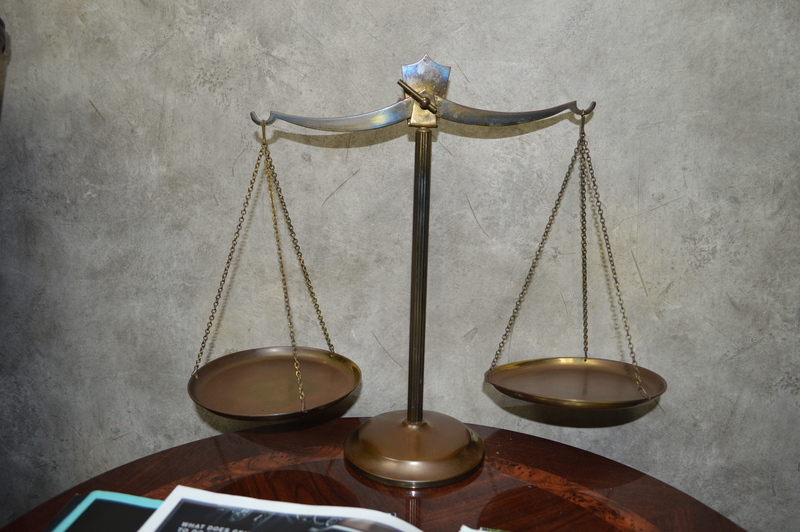 is engaged primarily in personal injury, civil litigation and criminal defense. This Fort Myers law firm focuses in the practice areas of workers’ compensation, personal injury, criminal law and social security disability.